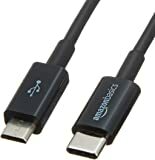 Sold by EverGreenGlobal and Fulfilled by Amazon. Gift-wrap available. Drops, spills and cracked screens covered from day one. Other breakdowns covered after the manufacturer's warranty expires. Protection Plan Terms & Conditions will be delivered via email within 24 hours of purchase. 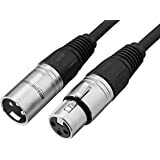 Amazon's Choice for "rode lavalier microphone"
Sold by EverGreenGlobal and ships from Amazon Fulfillment. Ships from and sold by eStudioStar. 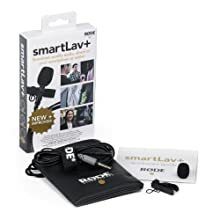 The smartLav+ is a broadcast-grade wearable microphone designed for use in a wide range of film, television and broadcast scenarios, or wherever broadcast quality audio is required in a discreet, portable format without the complication and expense of additional wireless equipment. With the smartLav+ the user simply mounts the microphone on the talent, connects it to a smartphone or tablet headset jack and records via the RØDE Rec app for iOS, or any other audio app of their choice. By employing a professional quality omni-directional condenser capsule the smartLav+ picks up sound equally from all around the microphone, allowing for versatility when mounting and ensuring a high degree of user-friendly operation. A foam pop shield is supplied to minimise wind noise and vocal plosives (hard ‘b’, ‘t’ and ‘p’ sounds), as well as a durable mounting clip with in-built cable management. Its Kevlar reinforced cable ensures that you never stretch or snap your microphone under normal usage conditions. 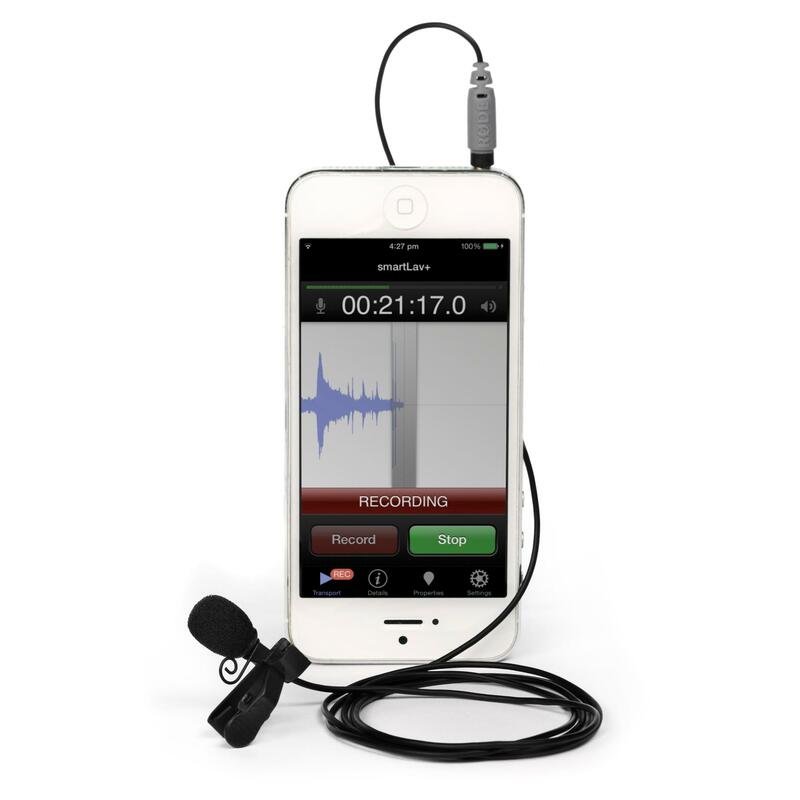 The RODE Microphones smartLav+ provides high-quality audio to your smartphone or tablet. 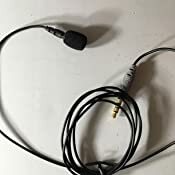 If your in the film, television, or broadcasting field, you need a lavalier microphone. 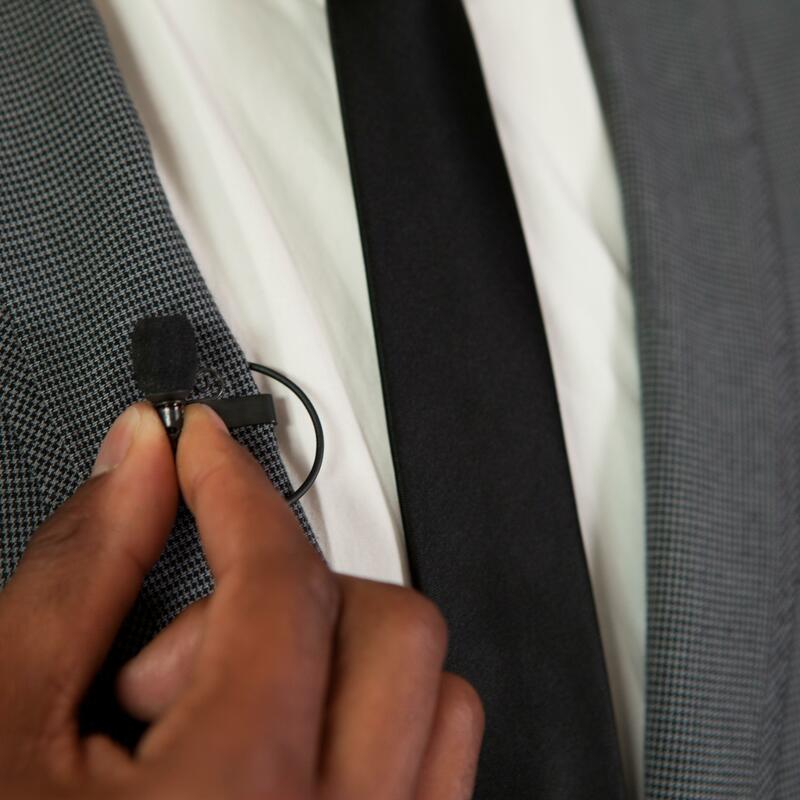 You can capture crisp, defined audio with a lapel mic that weighs less than a pound. The omnidirectional condenser capsule captures audio from all directions and the included foam pop filter eliminates vocal plosives. 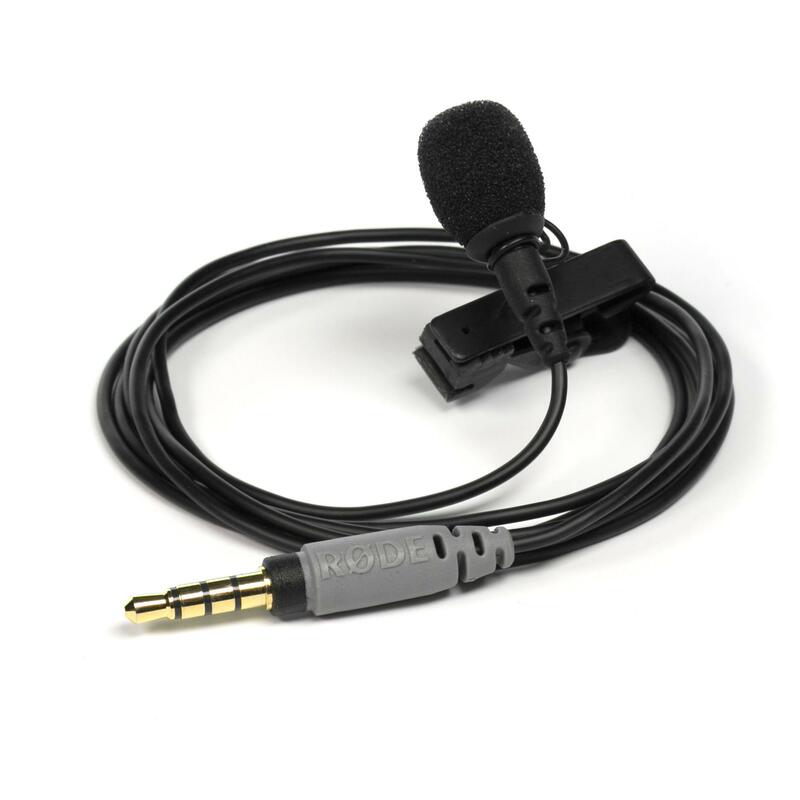 Although ideal for the RODE's Rec app for your iOS device, any audio app that accepts audio from the headset input will be compatible with the RODE Microphones smartLav+ lavalier microphone. 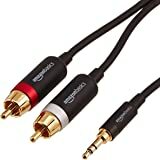 So let me get this straight, RØDE. 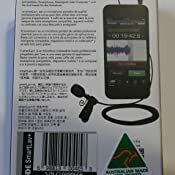 I purchased a microphone that bears all the marks of being a genuine smartLav+, right down to the leatherette case and etched company logo on the mic clip. But because I bought it from Amazon, you're not going to give me a one-year warranty? How many fingers am I holding up right now? 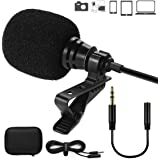 I purchased the Rode mic after a few friends recommended it to me. 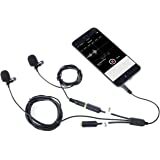 It was my first lavalier mic so I didn't know what to expect but the sound quality was great and the app is simple but handy. It's surprising how much quality you can get out of such a tiny device. 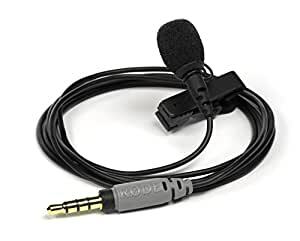 Fast forward over a year and well past its warranty, my Rode mic caught on my collar when I went to take it off and I tugged too hard on the cord which caused it to separate from the microphone itself and pretty much destroy the mic. I was bummed and immediately thought "There goes $79 bucks". But I emailed Rode and explained the situation and they responded within 24 hours and offered to send me a brand new mic free of charge. I now have my new mic, and I'll get back to recording and be a little more careful with my mic. 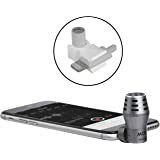 I wanted a small microphone to use when I am live streaming from my iPhone to both Facebook and Periscope, something that would sound much better to the listener than the built-in microphone on my iPhone, this did the job perfectly! When I go back and watch my live streams before getting this Lav mic and I compare them to my current live streams with it, the difference is night and day. About the microphone itself, the cable is plenty long enough to connect to the smart-phone in my pocket and attach the microphone to my shirt. The build quality is great. 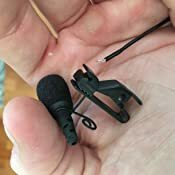 The clip is very strong and you will not have to worry about the microphone getting detached from your shirt when using it. The microphone is small enough that most people probably will not notice it if you are on camera when streaming. 3.0 out of 5 starsOkay - but price too high for the quality. It's okay. Definitely better than the built in mic. Good when using an iPhone attempting to do "professional-ish" videos. For the price, I did think it'd be a more remarkable difference. Not sure if I'd buy again for that price. As another review noted, it's not that much better than the earbuds mic - although this is obviously easier to use discreetly when videoing. If you're just doing audio, save yourself the money and hold the earbuds mic in front of you. It would have also been nice if a code for the app would have been included rather than another $6. Excellent mic, but you need to get some software to untap its full potential. Stock, the SmartLav+ picks up a ton of background noise and the quality is not good. I got the RODE Rec app and it sounds way better. It is pricey, but you're getting a quality product from RODE. I have an olympus mic as well and the quality difference does not compare. 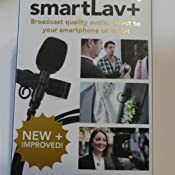 If you're an indie filmmaker, YouTuber, or need a mic that will reduce background noise by a lot check the RODE SmartLav+ out. 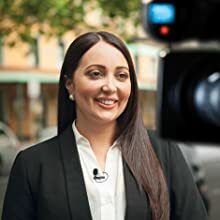 1.0 out of 5 starsDon't waste your money - You need an app to make it work and the app doesn't work. I have never wrote a negative review like this before, but this microphone is a waste of money. To make it work, you need download Rode's app. Sadly, the app constantly freezes and it is so hard to manage when you are in front of a camera juggling a bunch of things. It is advertised as free, but you can't do much with the free version. You have to buy the app to be able to use it to use it to its full potential. So until they come up with a better app that works fast and easy to manage, I wouldn't buy this microphone. 5.0 out of 5 starsYes. Unreal Audio Recordings From a Cell Phone. This mic is unreal. 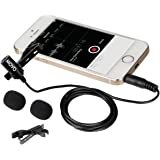 If you record voice-overs for videos or podcasts or whatever, this allows you to do high-quality work on your cell phone, tablet, notebook, or possibly whatever device you use to record audio. 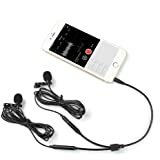 I was a little skeptical because I figured my cell phone audio recording system might have several weak links, not just the microphone. Turns out the rest of the audio recording pipeline on my cellphone is reasonably solid, so using this microphone makes an astounding difference on my cell phone. And it makes outstanding recordings on my PC as well. If you make videos or record podcasts (especially on the go), I can't recommend this mic enough. I should have bought it long ago. Makes a huge difference. You can honestly record using this mic alone on a cell phone using any recording app in a quiet environment and get solid results. 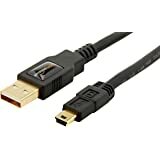 If you are comfortable doing some basic sound editing and using very simple VST plug-ins, get the TNT Voice Executor plug-in from Audified and you will get results so good that the vast majority of people (not including audio pros) will be thoroughly impressed with your voiceover/audio. I added the square trade insurance for a few bucks and I will keep the mic stored in the "pleather" bag that was in the package, so I'm hoping to get plenty of use out of these. 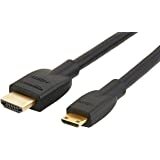 Will update this review as needed. Overall, I'm very pleased with this purchase. The difference this microphone makes is astounding. 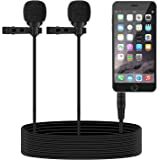 I haven't tried it for voice dictation yet, but I'm confident it will be overkill for that, since the inferior boom-mics I currently use already give me solid, reliable results. Bottom Line: If you're thinking about getting this, get it. No way you'll regret it.